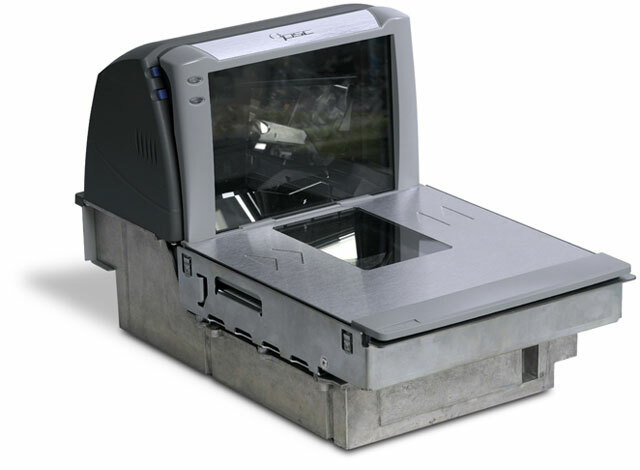 The Magellan 8500 is the highest performing scanner-scanner-scale available for large volume point-of-sale applications. It is the first scanner to use Datalogic's new ground breaking SurroundScan technology to aggressively scan all 6 sides of an item. Competitive dual-plane scanners can only read 4 or 5 sides at once but the Magellan 8500 can simultaneously read the bottom top and all four sides of store items. With SurroundScan a barcode in virtually any orientation can be read with the first pass. It has never been easier faster or more ergonomic to scan at the POS! The Magellan 8500 also incorporates FirstStrike Datalogic's most advanced decoding software. 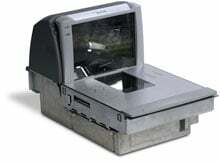 It enables the reading of torn poorly printed and disfigured labels of all types. FirstStrike also supports all of the most popular symbologies including Reduced Space Symbology (RSS) and is able to autodiscriminate all supported symbologies for added flexibility. The Datalogic 858003201-0025010R is also known as Data Logic	DTL-580032010025010R	or 8580032010025010R	.